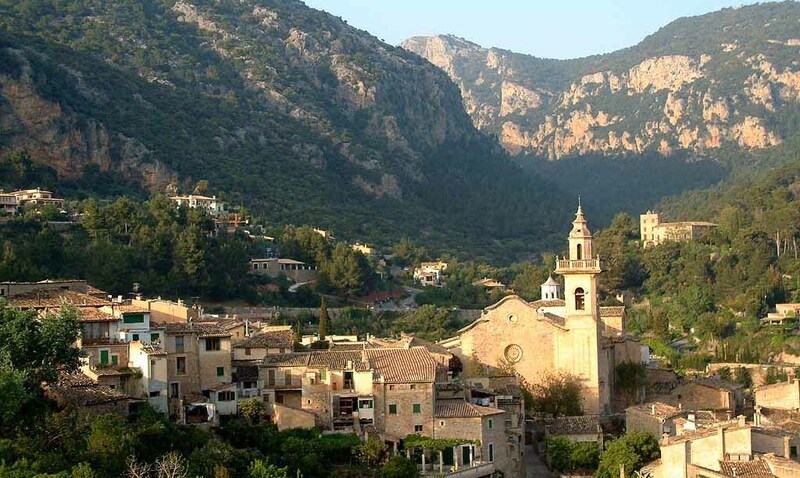 For your holidays enjoy our offer of holiday rentals in Valldemossa, where you can enjoy a cozy atmosphere and an incredible environment that will make you disconnect from the world and transport you to an incredible place. 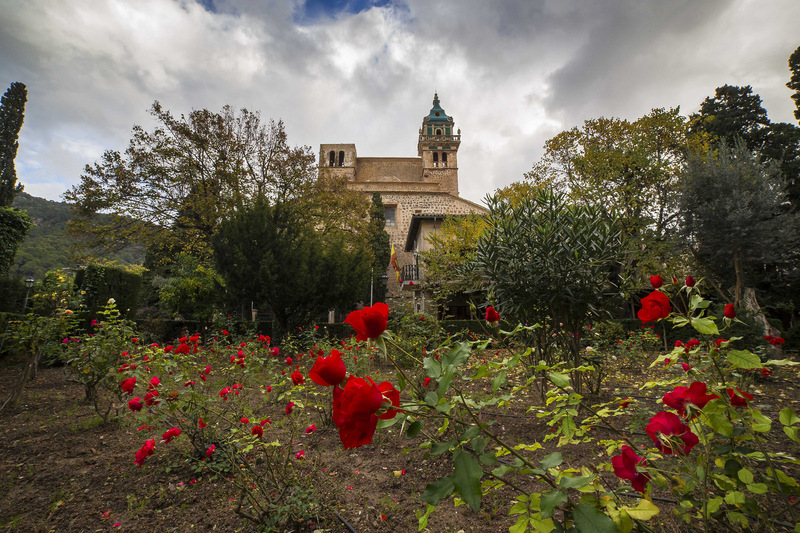 A place where you can enjoy all year round, with a wide range of cultural, relaxing or gastronomic leisure that will adapt to your needs and make you want to return soon to enjoy its charm. 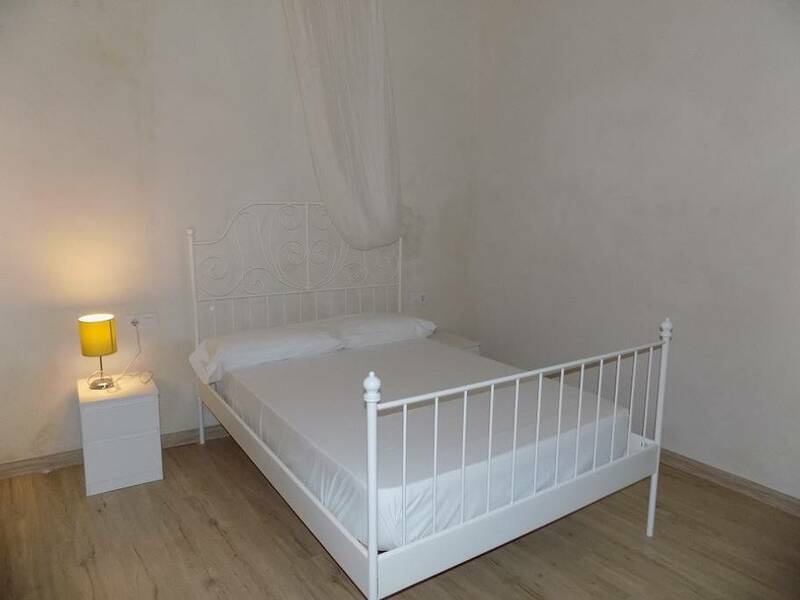 So that you can fully enjoy your holidays at a reasonable price, we offer you a house with character, with five rooms, wide spaces and everything you need so you do not have to worry about anything. It also offers a privileged situation, which allows you to enjoy extraordinary views and a beautiful, very welcoming environment. It offers a special charm its steep and narrow streets. The native house of Santa Catalina Tomás is conserved in the town. 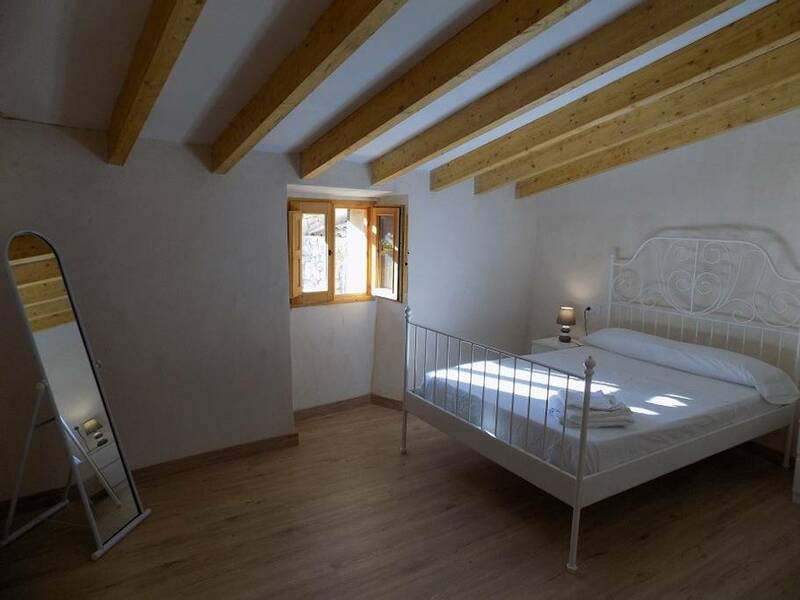 This newly renovated house is situated in a beautiful town high in the Tramuntana mountains. Once the day tourists have left, there is a very local, Spanish feel to the town in the evenings, which is exactly what we were looking for. 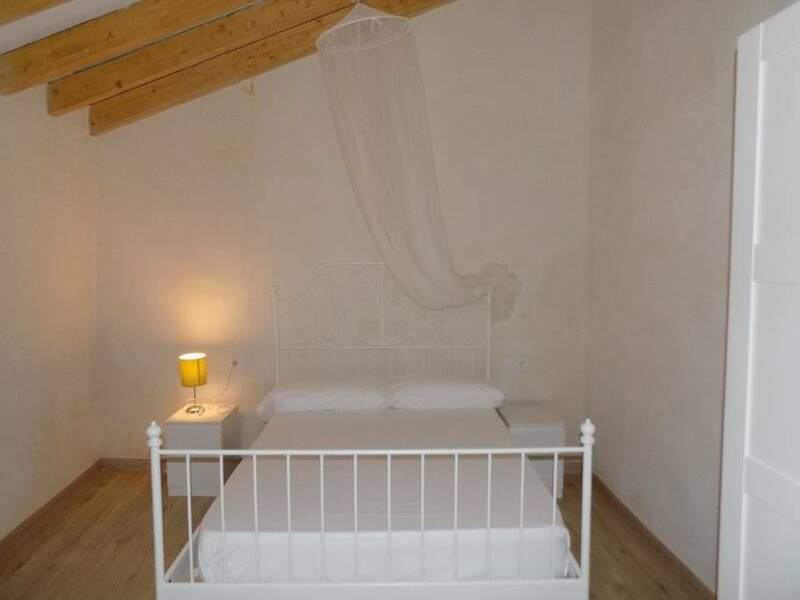 The house has been expertly renovated and maintains the charm of the traditional architecture of the island. 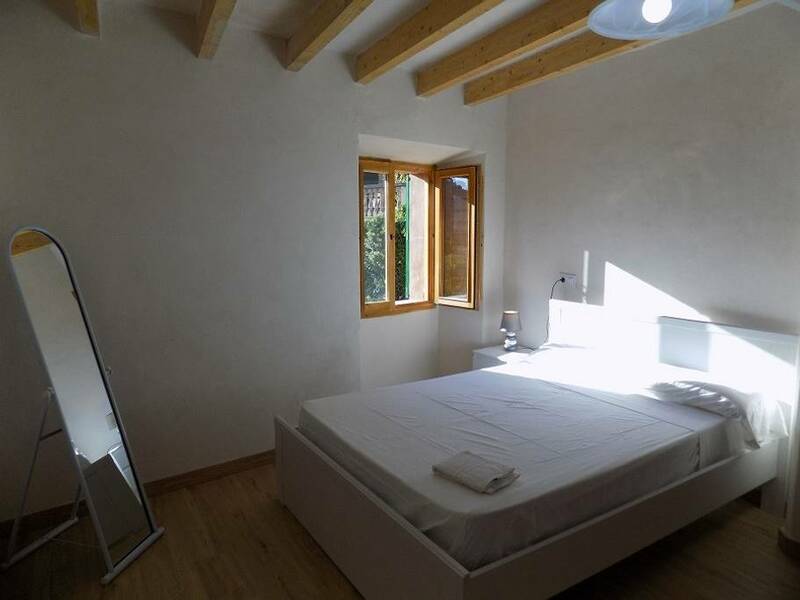 Rooms are spacious and the top terrace room (enclosed) provides an excellent views of the valley and the town. Communication was very easy and Raul and Tania provided support where needed throughout our stay. Raul was great with providing tips of places to visit, eat etc.... and both always responded within a matter of minutes. 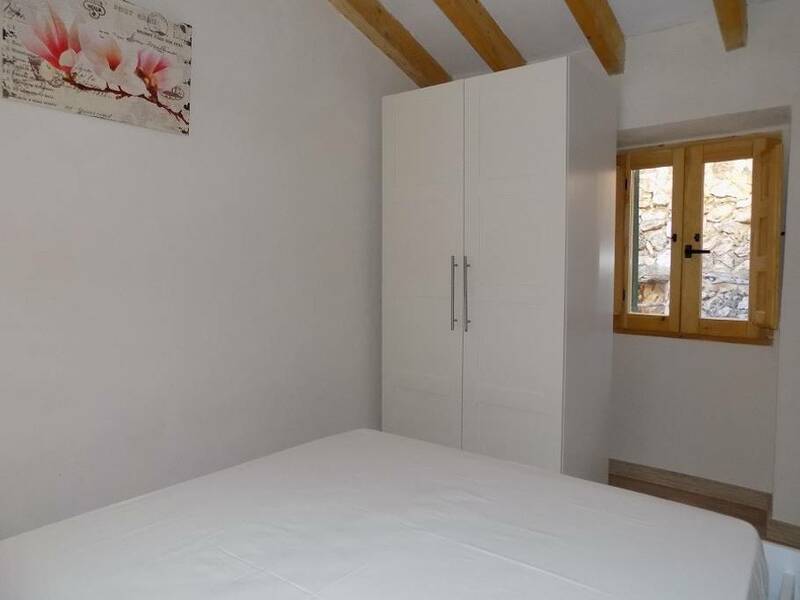 With this being a very old traditional Mallorcan town house, do not expect any outdoor space other than a small internal courtyard (which was great for drying clothes/towels). Also, whilst there is a free parking area a 100m from the house, we only used it once, when we arrived. The road to and from is incredibly narrow and not suitable for most hire cars (or British driving abilities!). For parking during a stay, we would recommend leaving your car on the other side of town either in the public car park (for around ?6 per day between 10am and 8pm) or for free a few hundred yards further away near the football pitch. Overall, a great house in a fabulous location with friendly and efficient support from the hosts, Tania and Raul.